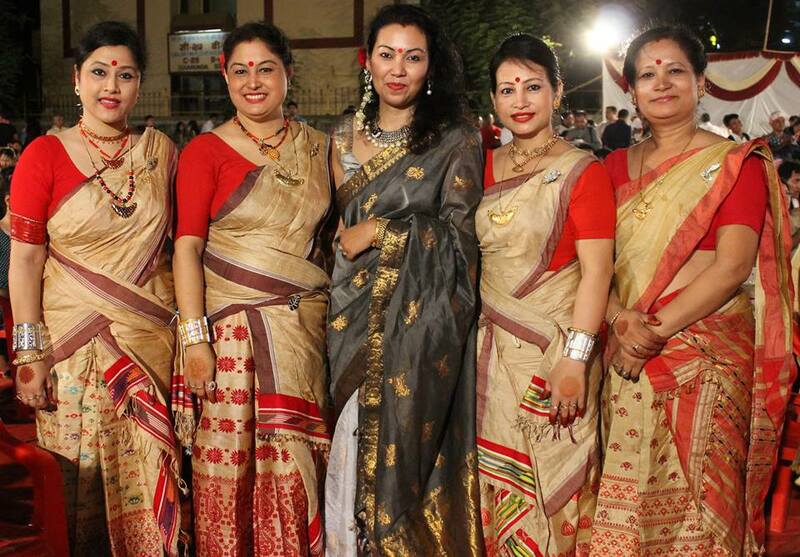 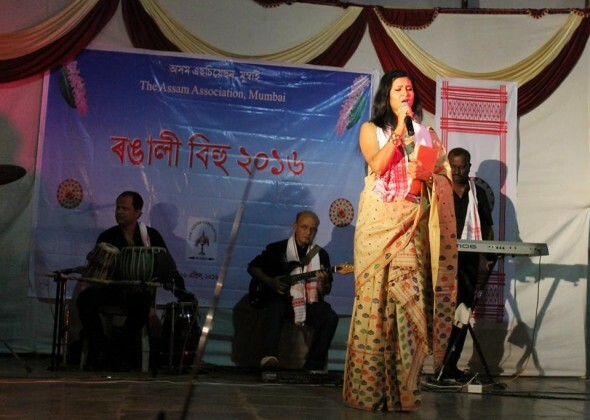 The Assam Association, Mumbai celebrated Grand Rongali Bihu 2016 with entire Assamese community residing in Greater Mumbai on Saturday 16 April 2016 @ Goregaon. The programme started with lighting of the lamp, followed by Fusion Assamese dance performance by little Adrita Bokolial, followed by Children’s Bihu Dance performance from Goregaon-Kandivali-Naigaon etc; Assamese Group Song performed by Goregaon-Kandivali Assamese ladies; Kharghar Children Bihu Dance & গাভৰু bihu dance performance (choreographed by Dipali Newar); Panvel Assamese ladies performed Bihu dance; Gagana’s ladies performed Satriya-Bihu fusion dance form, (Choreograph by Padmini Konwar Gogoi); various Assamese and Bihu Geet performed by Surangana Borah Nancy, Nimisha Phukan Sonowal, Debjani, Shikha Bordoloi, Mridushmita Hazarika, Kakoly Borthakur, Rupam Mahanta, and Bollywood celebrity Singer, Actress Parineeta Borthakur. 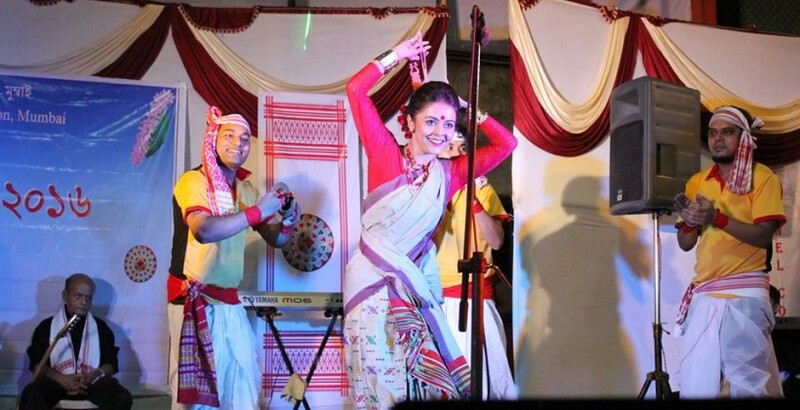 Star Plus fame, Devoleena Bhattacharjee mesmerised the hundreds of crowds with her Bihu dance performance. 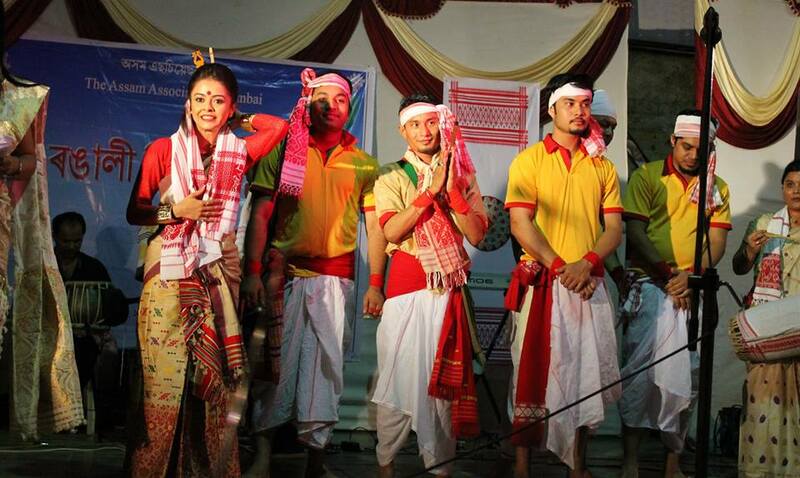 The Cultural Programme ended with Bihu Huchori and Mukoli Bihu. 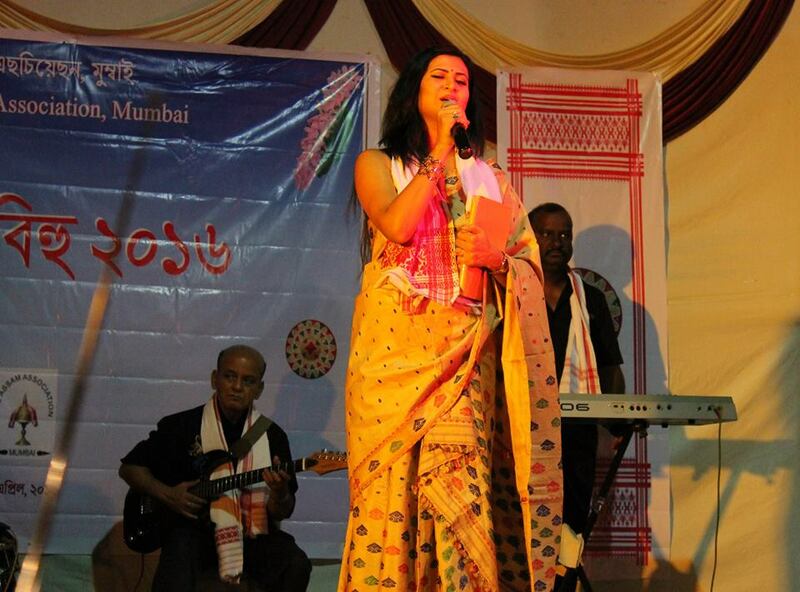 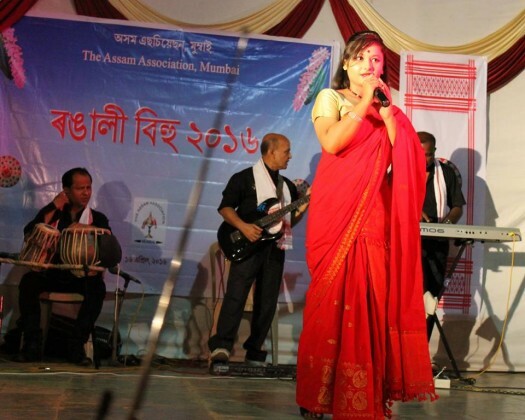 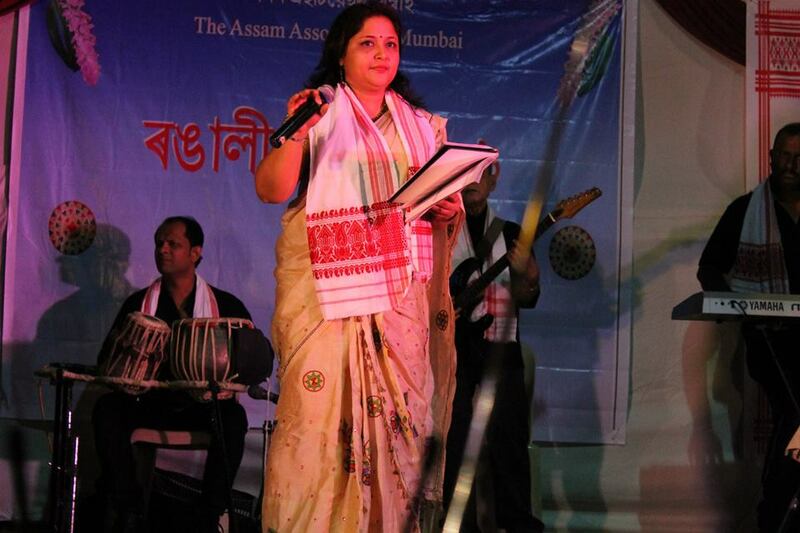 The Assam Association, Mumbai was honoured to felicitate few renown Assamese people during the same event, namely – Ex. President Sudhir Handique, Ex. 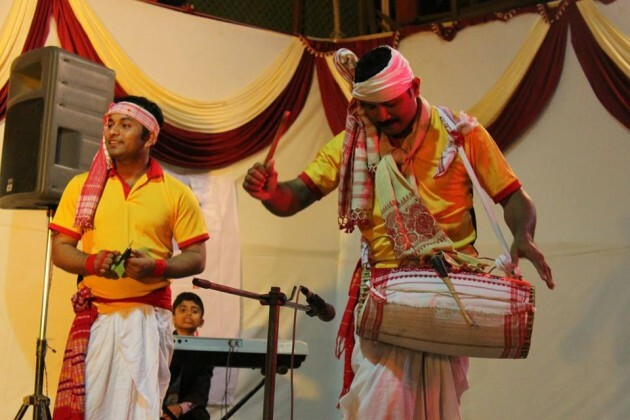 President Rupanjali Barua and Oil Man, who had guided the oil industry in India Sri C K Baruah during the event and get their blessings and motivating talks. Our beloved Resident Commissioner of Assam Bhawan, Mumbai Sri Devasish Sharma was the Guest of Honour of the evening. The Rongali Bihu 2016 concluded with “Preeti Bhoj” with rich Assamese delicacy. 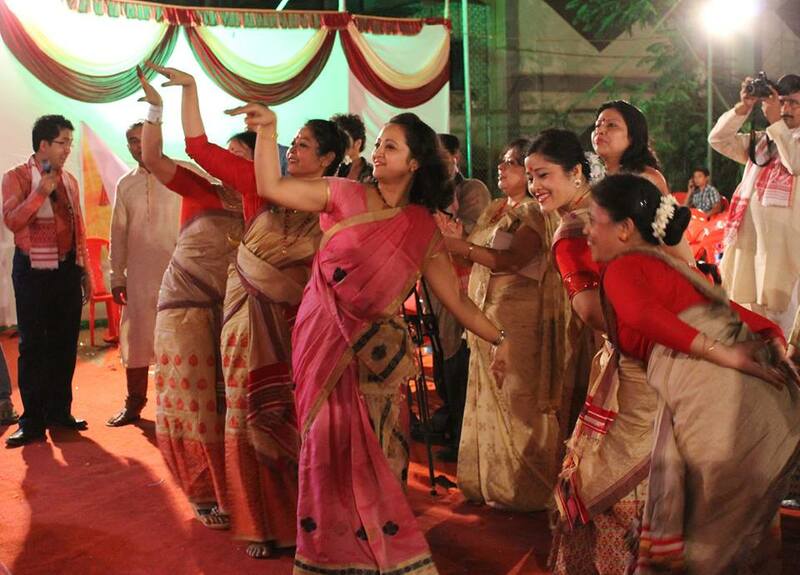 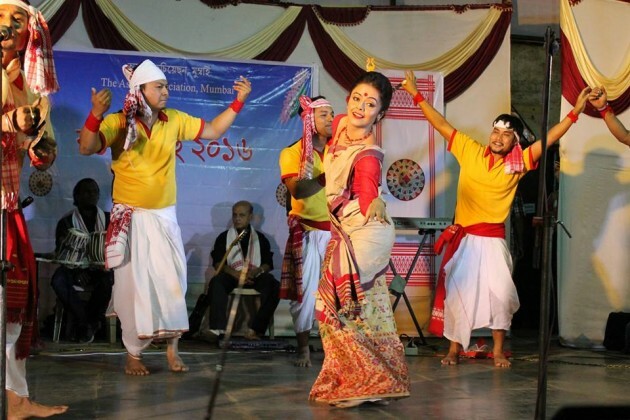 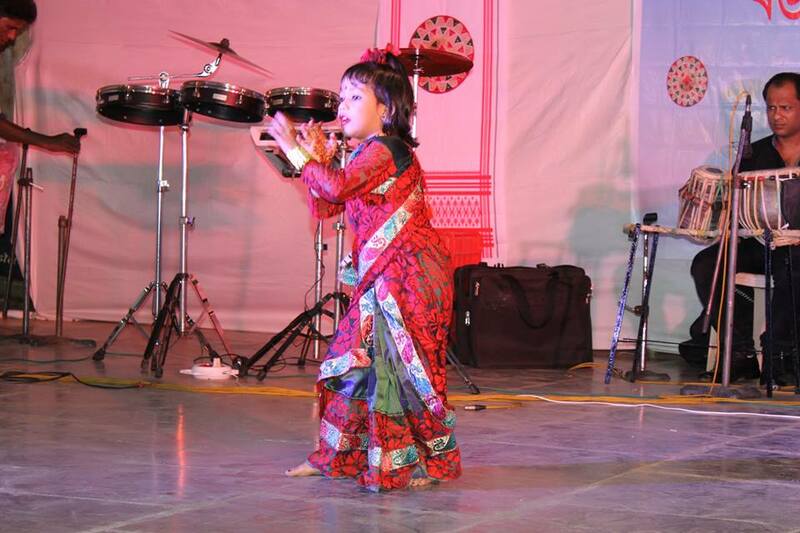 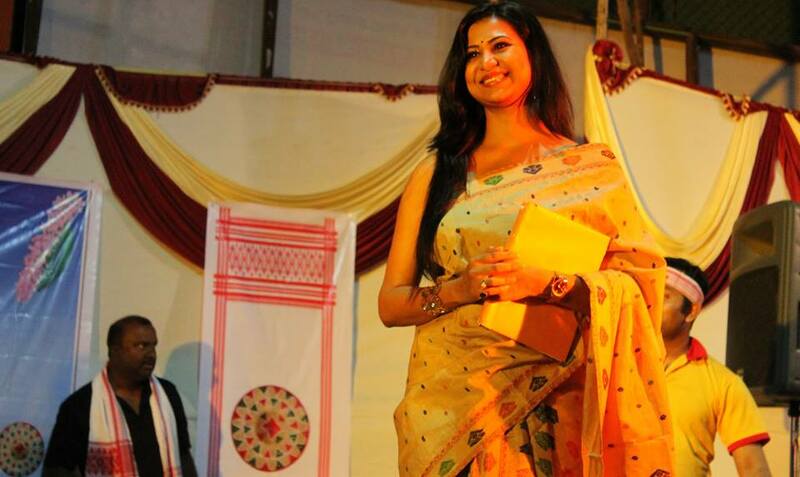 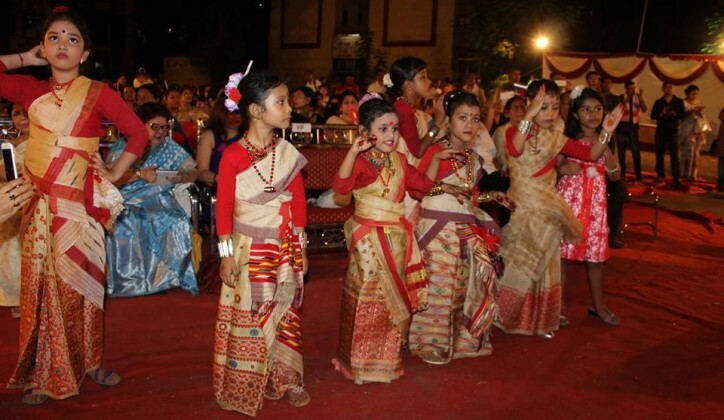 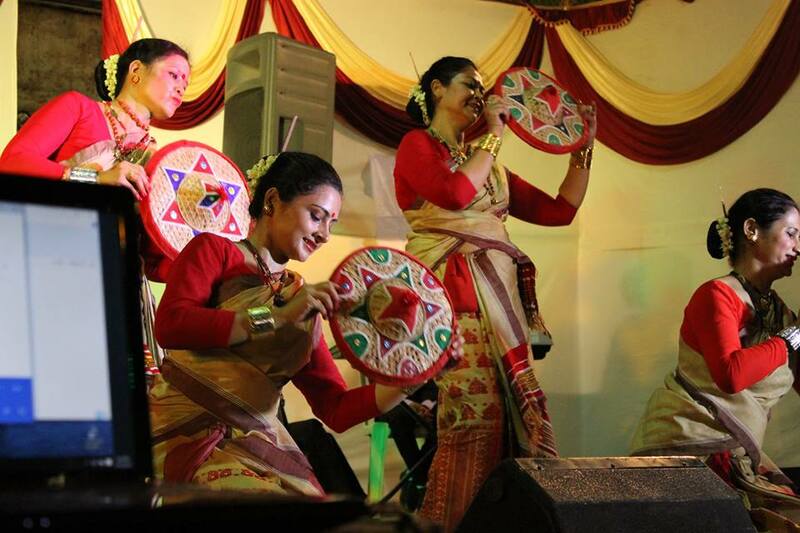 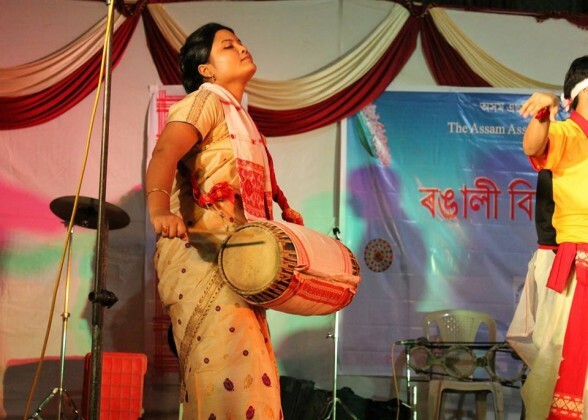 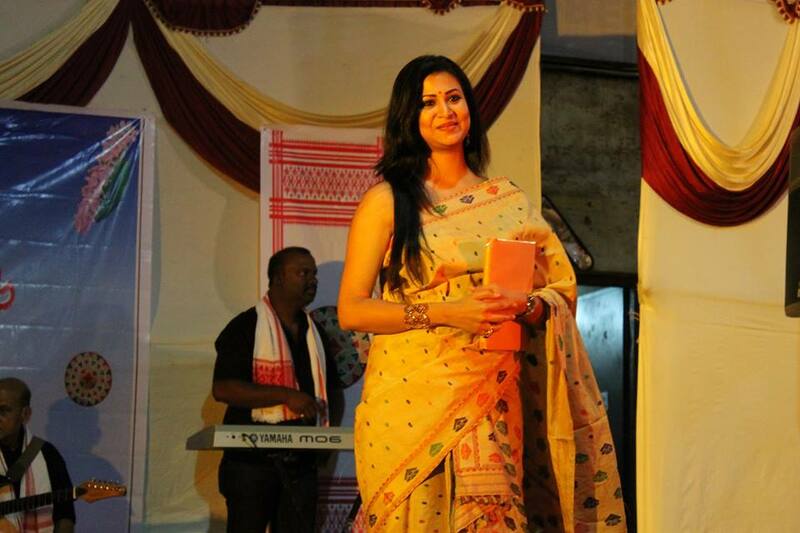 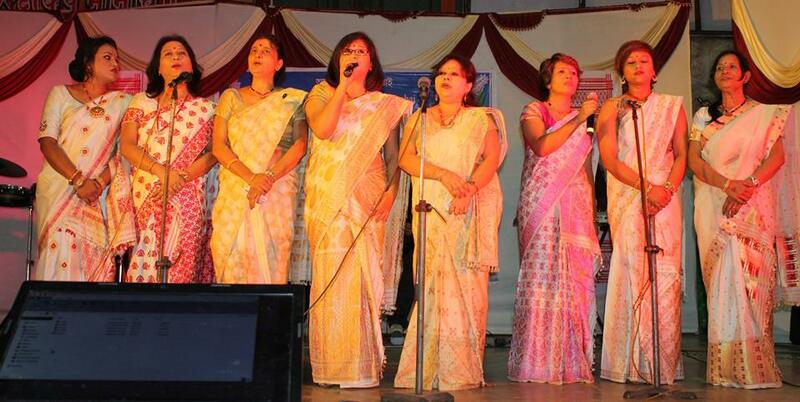 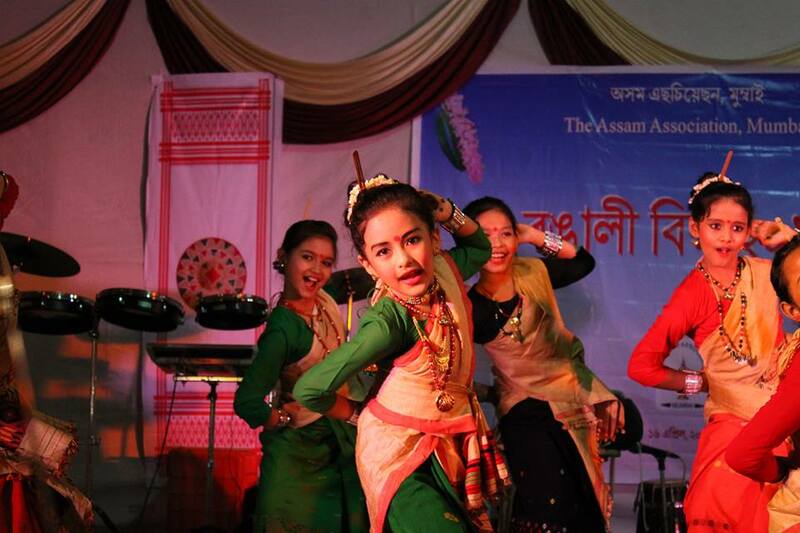 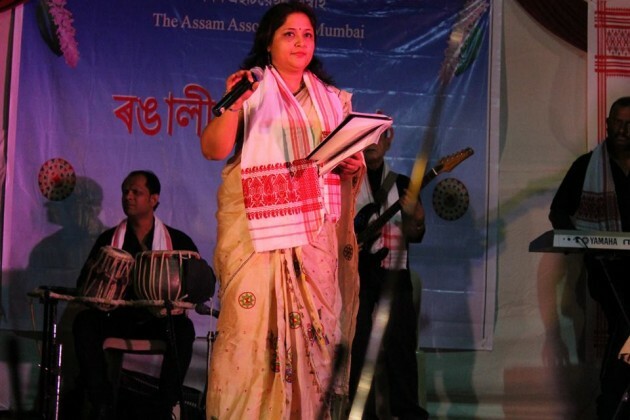 The conducting and anchoring of the cultural programme was done by Prashanti Borah Hazarika. 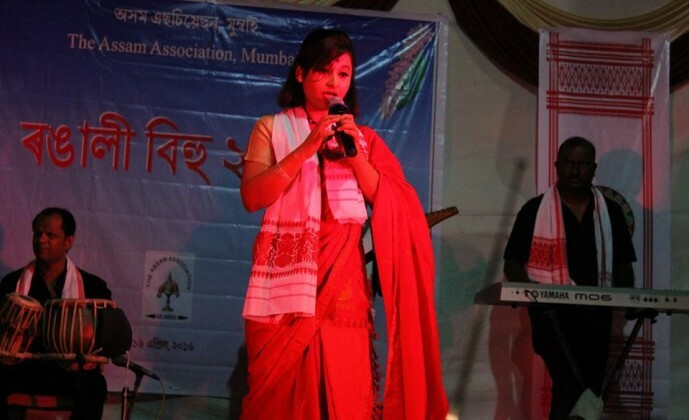 Hi frnds I m also from Assam I stay I Malad,Mumbai so I also want to join you all in any programs held in Assam bhavan.i will be very thankful to you all pls let me know by any way of communication.